Two years ago ÔBABA met with the creators of BIJOUX SO GOOD. 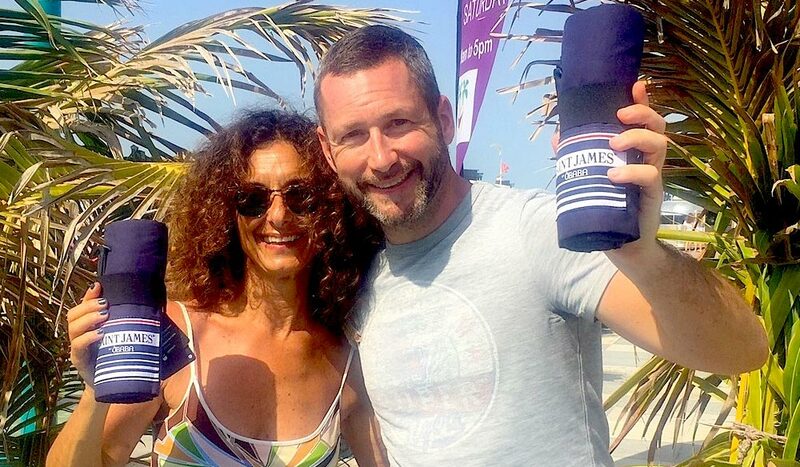 After a first collaboration in 2017 with the elastic bracelets, we signed an exclusive distribution agreement for Spain and the French Mediterranean coast. It was successful immediately. These trendy gold printed bracelets are a hit, especially in the Balearic Islands. ÔBABA is on sale in Dubai for several years now. Elvira, our lovely representative and ambassador for the brand across the United Arab Emirates and Lebanon is a real hit. It is impossible to go to the beach in Dubai without crossing an ôbaba. 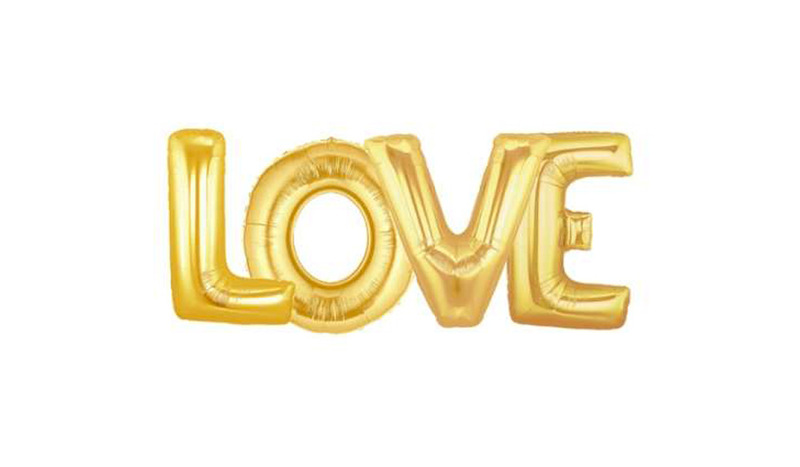 The arrival of the GOLD model should seduce even more the Dubai trendy crowd. 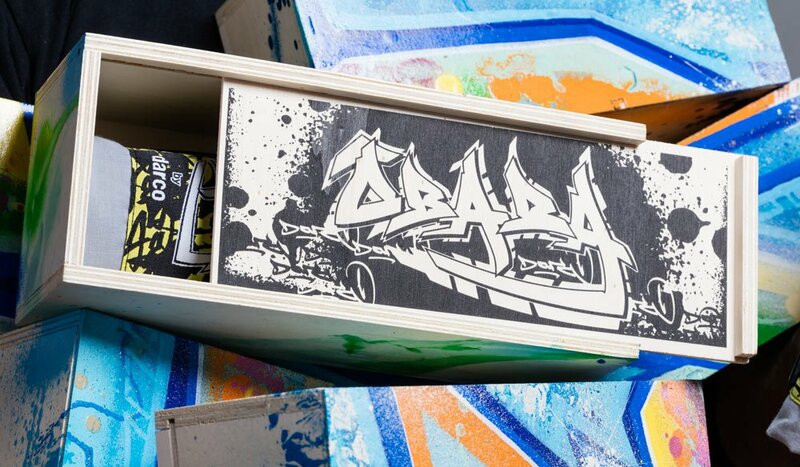 ÔBABA is showing how a French brand makes the buzz in a completely different envirnment. At Ôbaba, we are concerned about the respect of the environment, that's why we came up with the idea of making big beach bags with our pieces of fabric that are too small to make an ôbaba. 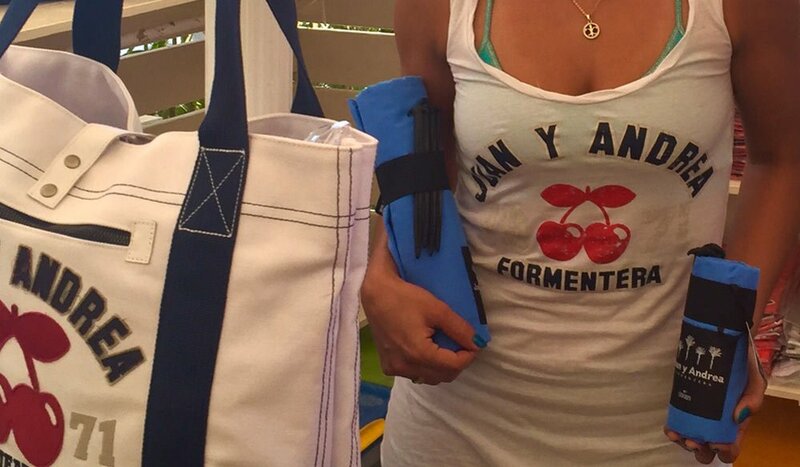 We decided to work with an independent seamstress located in the Lille region, who makes your ideal beach bag. 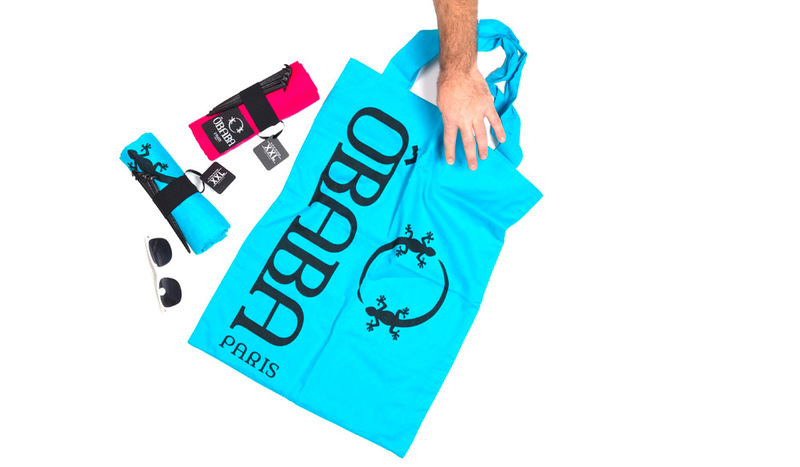 It has been 7 years since the first ôbabas landed in the most exclusive stores in Ibiza. The new GOLD model is already a success in the island. 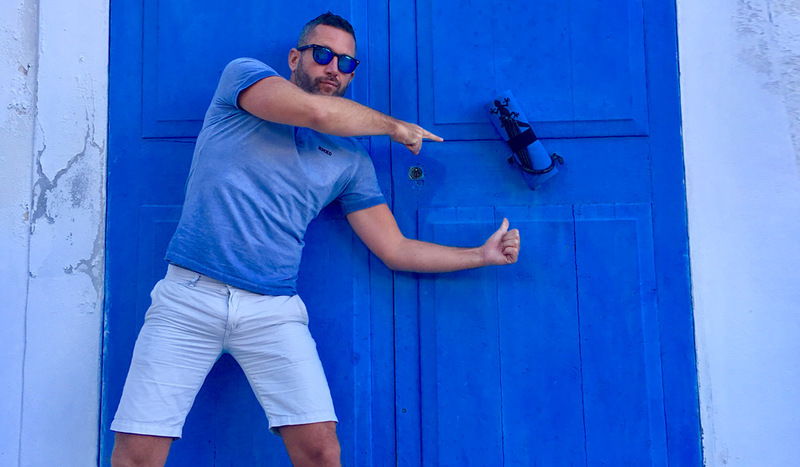 The beautiful French island of Ré is the perfect place to use a ôbaba: you go around by bicycle, beaches are large, a nice wind blows almost all the time and holidaymakers come to the island with their family. That's why a capsule collection ILE DE RÉ, available in size XXL was created this year. The collection is available exclusively at EQUINOXE's (Saint Martin de Ré). Described as “the most beautiful beach blanket ever done”, the ÔBABA GOLD limited collection is already available. 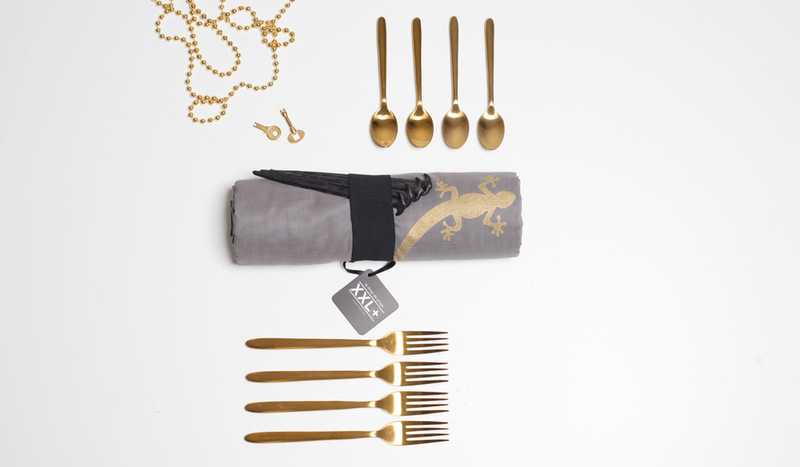 The giant classic grey fabric with the ÔBABA’s logos printed in GOLD is truly unique. 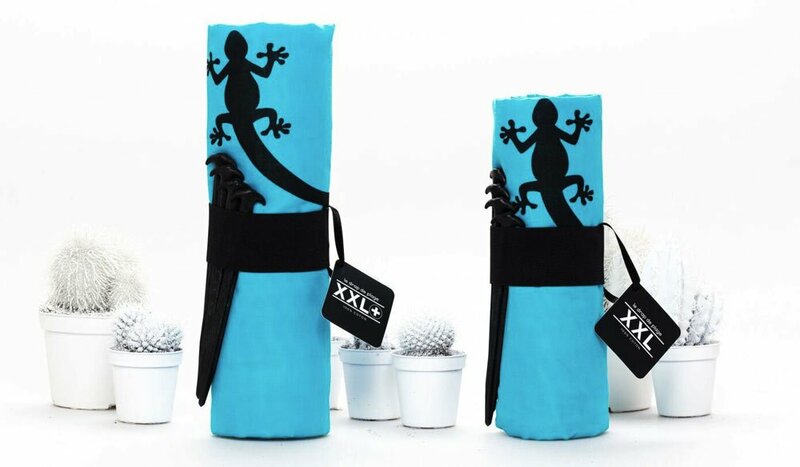 Be chic this summer with this essential accessory for the beach. Available in XXL+ size for the family and XXL size for couples, the ÔBABA GOLD is wind resistant and eco friendly as all the other models. ÔBABA did it again, so cool. ÔBABA presents its 6th collection, proposing 4 new colours, a limited GOLD edition and a new collaboration with SAINT JAMES (for the 2nd year) with a brand new XXL+ model. Refreshing and trendy colours, to enjoy the summer. Three sizes are available. The "ÔBABA packages" are perfect present idea for everyone. ÔBABA presents also some new accesories for the beach. 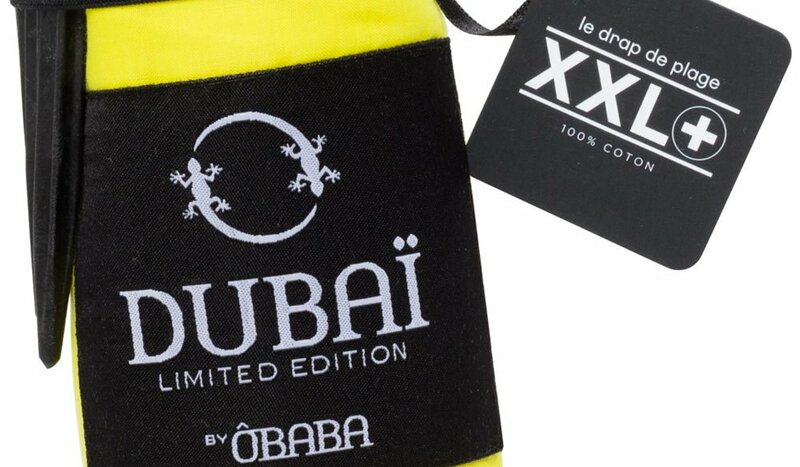 ÔBABA is very popular in DUBAI, so we decided to launch an exclusive collection "ÔBABA DUBAI". This limited collection, available in 5 colors in size XXL+, has been an immediate success. 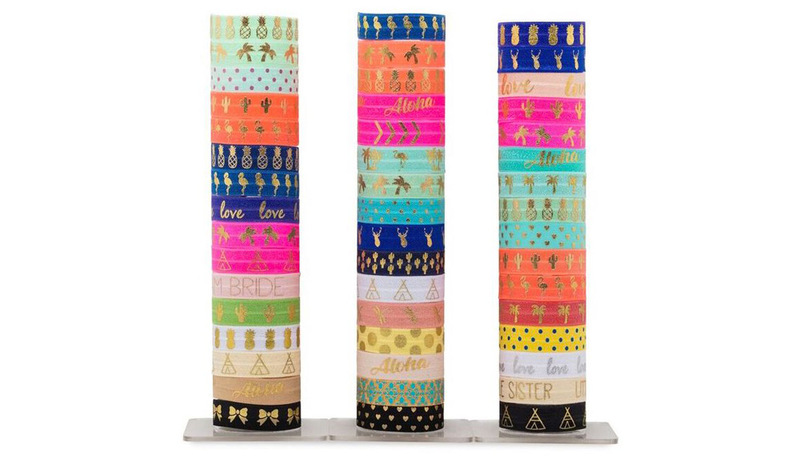 The success of the limited editions encourages us to create other exclusive collections. If you feel like it, contact us! 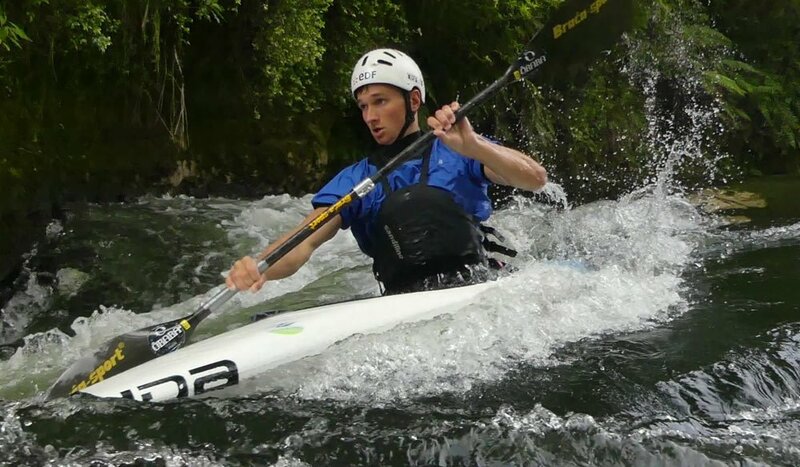 For the second year, ÔBABA sponsors Mathys HUVELIN, a young French kayaker. Helping this young athlete to progress and encourage him in his project motivates us in this partnership. ÔBABA has launched the summer 2017 collection in Formentera with a limited series customized only for the VIP clients of "Juan Y Andrea". 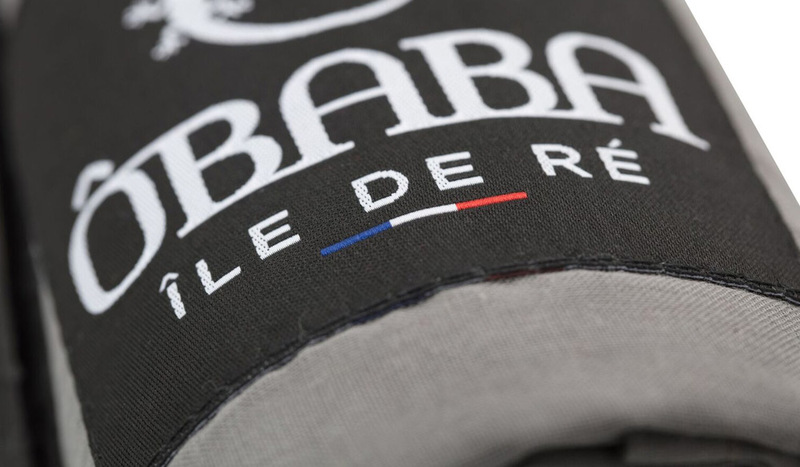 The first model, at of the brand in 2012, has been specially re-edited to celebrate the fifth anniversary of ÔBABA. This is a unique model, with the logo printed in black on the cotton. The model is edited in two sizes for the the fifth birthday: XXL+ and XXL. The blue colour of the original model has been preserved and printing is still carried out in the Lyon region, as in the original model. The IBIZA model has been a success since its launch. The launch of this great capsule collection was done on 16th May at BIENVENUE store in Paris. DARCO, the internationally recognized artist, was in the store to present the three-meter piece of art entitled "BON VOYAGE" for the first time. This piece of art has been acquired by LA GALLERIE NATIONALE (Dubai). 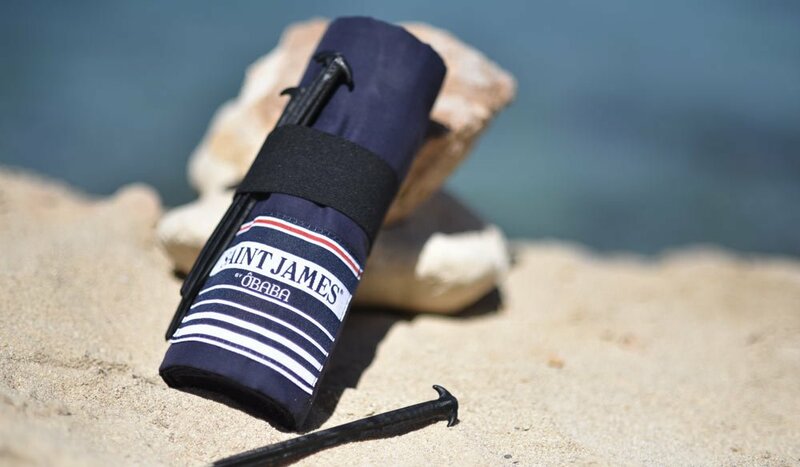 A fashionable collaboration with SAINT-JAMES to propose a capsule collection subtly mixing the identity of the two brands, linked to the sea. SAINT-JAMES is the brand of reference for the knitted sweater made in France since 1889. This capsule collection put together the know-how of both brands, combining tradition and originality. This navy blue limited edition, with its SAINT-JAMES striped shield, will seduce you with its elegance ! 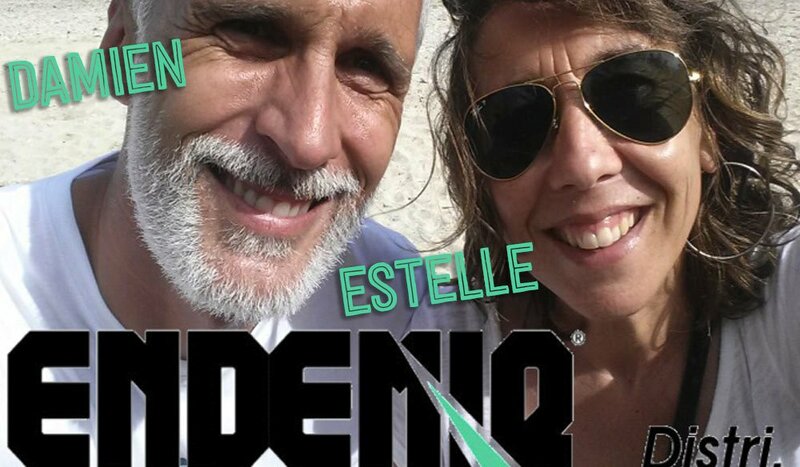 After contacting ÔBABA, Estelle and Damien have become the brand's official distributor in REUNION Island and the Indian Ocean islands. The ôbabas have just arrived to the island and they are already on sale in the first shop. ÔBABA & Paris HILTON, nice to meet you ! It was an amazing moment for the ÔBABA team. A moment of complicity almost alone with Paris HILTON in IBIZA. Paris was delighted with her Ôbaba Cuba (raspberry, one of her favorite colours). 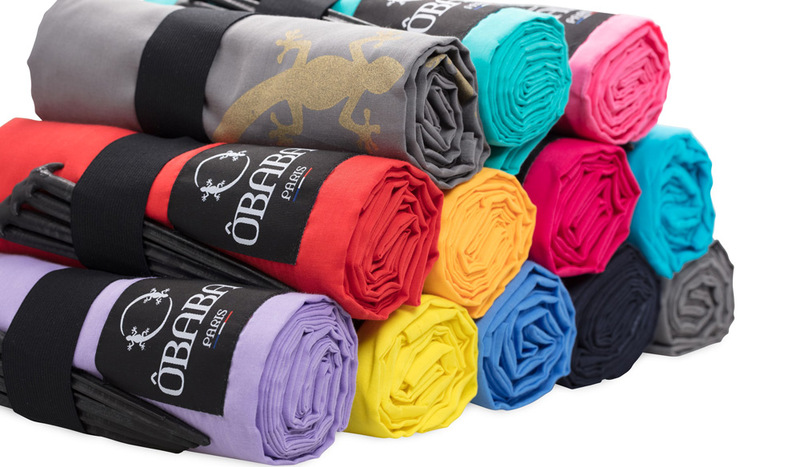 LES CREATEURS, a concept store in the arts and fashion neighborhood of Miami, becomes the first point of sales of ÔBABAin the USA. In this concept store you can find the most fashionable French designers like Oncle Pape, Robinson Les Bains or Fariboles. Les Createurs position itself as Miami's destination for #fashion, #design & #art, and you can also find a champagne bar. The address is 2200 NW 2nd Ave, Miami. See the link below to Philippe Duprez (ÔBABA) interview in C'EST AU PROGRAMME (France2). The interview was done at LA BOUTIQUE DES INVENTIONS (Rue Mayet - 75006 Paris). This documentary is focused on the best designers of products made in France, such as ÔBABA, #Kipik or #PhoneBoy. The well-known advertising agency Le 7 MARTIEN, delivered another fresh and original poster: a siren, a sportsman, a diva and happy baby all lying on a ÔBABA XXL+. 100% creation of Le 7 Martien, the agency with whom ÔBABA has collaborated from day one. ÔBABA sponsors this young champion during the 2016 season. A unique partnership for ÔBABA and the young athlete.